The Body Glove Small Universe Sleeve is a necessity for users who want to protect their devices from scratches. Case also comes with padded bubble lining. 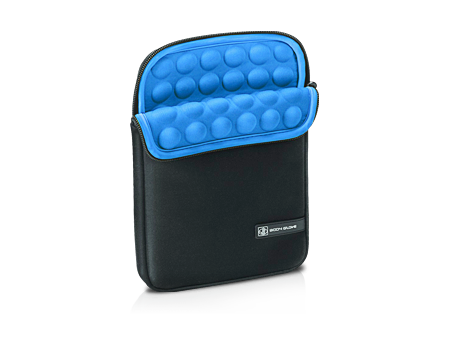 The premier sleeve is a mobile necessity for tablet users who want to protect their device from bumps and scratches while on the go. This case is made of lightweight, durable materials and includes padded bubble lining for added protection. This sleeve also features an easy-access storage compartment.